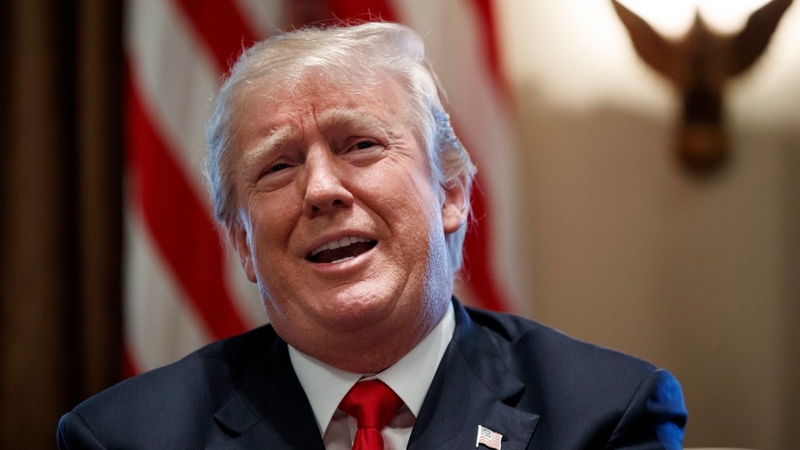 JOHANNESBURG -- The African group of ambassadors to the United Nations has issued an extraordinary statement condemning the "outrageous, racist and xenophobic remarks" by U.S. President Donald Trump and demanding a retraction and apology. Former U.S. ambassador to the UN Samantha Power has shared the statement on Twitter, saying: "Whoa. I've never seen a statement like this by African countries directed at the United States." The new statement expresses concern over the Trump administration's apparent increasing denigration of Africa "and people of colour." Meanwhile, at least one more African leader spoke up on Saturday. Ghana's President Nana Akufo-Addo called Trump's remark "extremely unfortunate" and said that "we will not accept such insults, even from a leader of a friendly country, no matter how powerful."